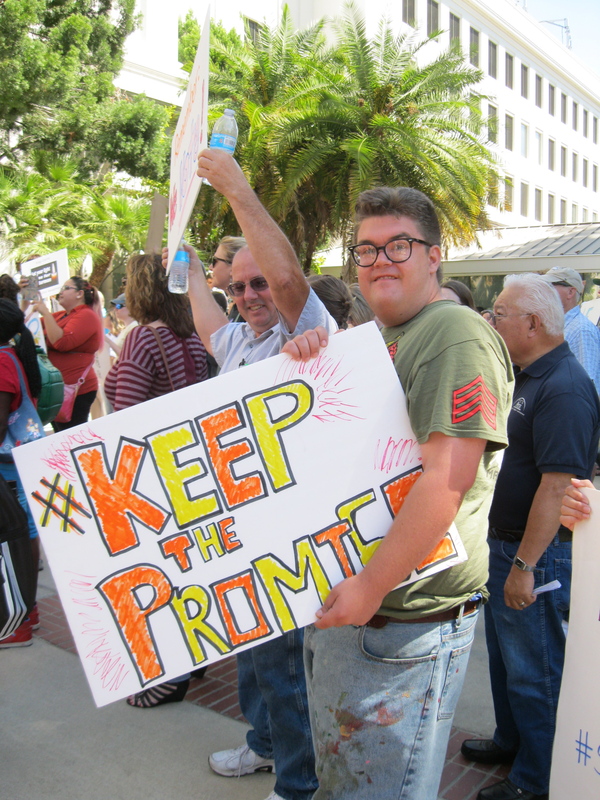 Creative Support Alternatives provides Supported Living Services (SLS) in San Diego County to enable adults with developmental disabilities to live in their own home and fully participate as members of their chosen community. All of our Supported Living Services are vendored through the San Diego Regional Center. SLS consists of the teaching, training, and companionship supports that enable people with developmental disabilities to live independently in their chosen community. SLS are more intensive and can provide companionship services versus ILS. Locate, acquire, and maintain affordable housing through lease or home ownership. Develop a support team, which may include live-in and/or come-in support. Support teams are developed according to an individual’s specific needs, and can range from one hour to twenty-four hours per day of support. Complete daily living activities, such as cooking, cleaning, shopping, and personal care. Ensure optimum health through access to healthcare, medication management, and development of healthy lifestyle routines. Build open person-specific strategies to promote personal safety. Create personalized twenty-four hour emergency backup support. Access neighborhood stores/services and participate in local organizations and events. Fully utilize available resources such as Social Security benefits, In-Home Supportive Services, housing assistance programs, and mental health services. Manage finances to meet financial responsibilities, maintain long term financial stability, and minimize risk of exploitation. Develop behavioral supports which promote people’s positive reputations. Facilitate relationships that embrace mutual support, friendship, and companionship. Identify and acquire adaptive equipment and technology. Explore employment interests, job development, and receive on-the-job support. Advocate for equitable access to all a community and its resources have to offer. Perform other services in order to assist people to live independently in the community.